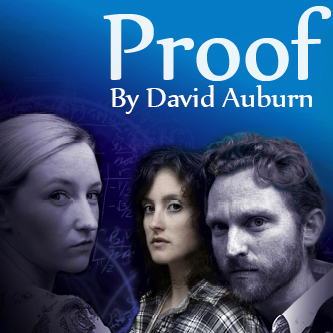 Oxford Theatre Guild presents the Pulitzer and Tony award winning Proof at the Mathematical Institute this October. greatest mathematicians of all time could not? Catherine struggled to prove herself as she ponders perhaps the most perplexing problem of all: how much of her father's genius - or madness - has she inherited?